We're more than a little excited about summer. Gorgeous warm days, sleeveless shirts and ice-cold beverages to cool down in the sun? Yes, please. Summertime also happens to be when our inner party host comes out. It's also when we cast off our wintertime hermit tendencies and our springtime skepticism and dive fully into celebrating with our friends. We’re all about fresh recipes, fabulous barbecues, weekend bonfires or even quiet wine nights with the windows open. If you're looking to get creative with your favorite recipes this summer, don't forget about experimenting with new beverages. While we love a good sangria, there are other ways to punch up your summertime drinks. Our hot take? Try brewing your own drinks. Whether you're making sun tea, creating a farmers marketworthy kombucha flavor or going full brewmaster with your own beer label, here are the brew-only summer drinks you just have to try making yourself. Kombucha takes a bit of dedication to make on your own, but plenty of people are doing it. First, you’ll want to get your hands on a kombucha kit — specifically, the bacteria- and yeast-infused scoby that will ferment your beverage and turn it into the drink we all love so much. It takes a large jug, some leftover kombucha, vinegar, tea, sugar and a tea towel to start the process. Follow more specific directions to make a basic kombucha batch to get started. 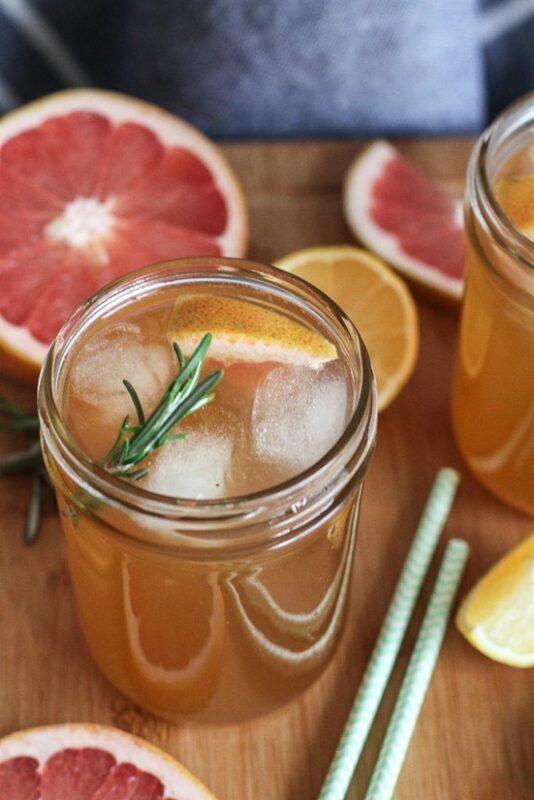 Once you’ve got the basics down, experiment with different flavors, like this delicious citrus-rosemary kombucha recipe. If you’re tired of shelling out tons of money on your daily cold brew, make it yourself at home by mixing one pound of coarsely ground medium coffee with a gallon of tap water. Leave at room temperature for 24 hours, then strain it through a fine mesh strainer covered in a prerinsed white paper strainer (lining your strainer with coffee filters will also do the trick). Store it for up to a week.Want something a little extra snazzy? 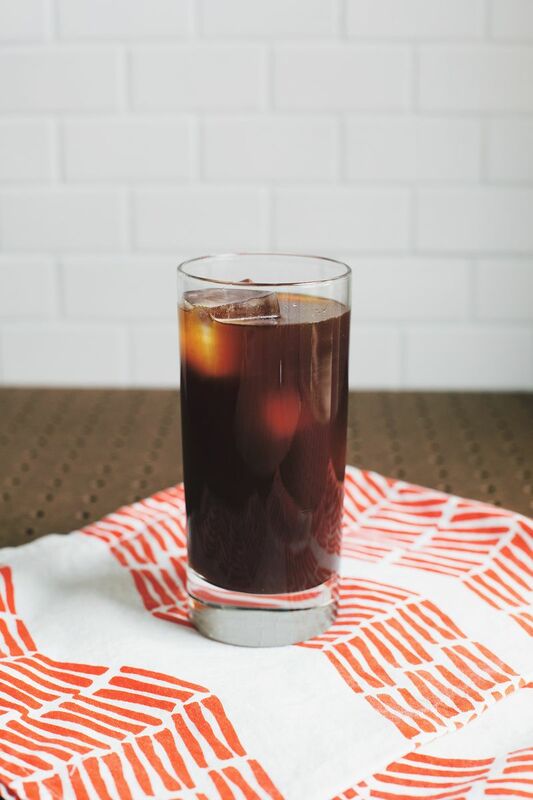 Try this toasted coconut cold-brew recipe. Water kefir is the less-appreciated probiotic cousin of kombucha, but it’s way easier to make. All it takes is a few water kefir “grains” (which are still just bacteria and yeast), sugar, water and something with mineral content — the recipe we have uses a medjool date — and you’re off to the lightly-fizzed fermented water races. 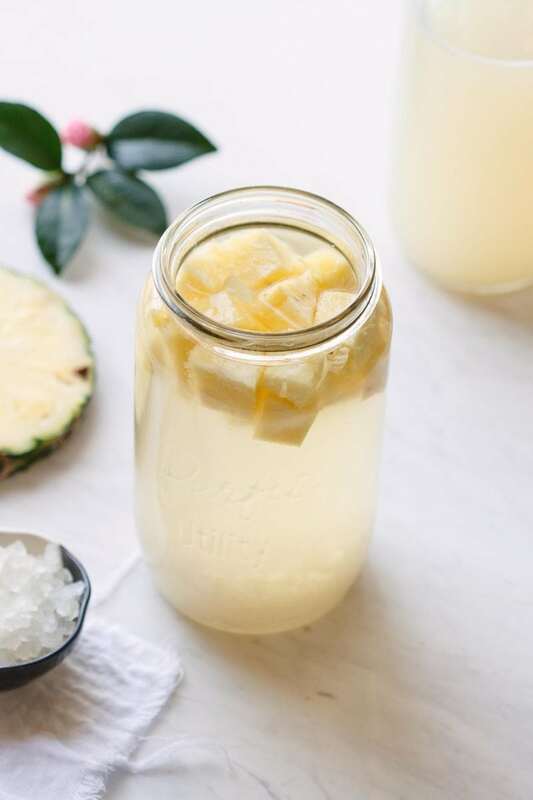 If you want something with a little more flavor, how incredible does this pineapple-coconut water kefir sound? 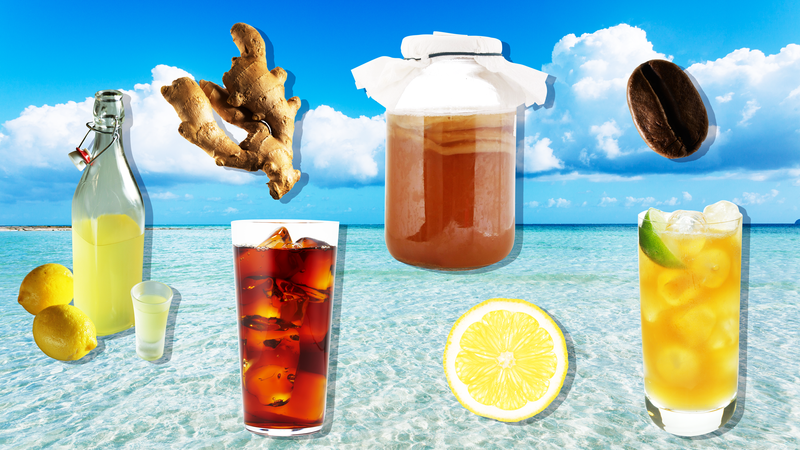 There’s almost nothing simpler than brewing your own ice tea. You can pour hot water over tea and wait for it to cool off or you can even stick a few bags in a Mason jar and put it in the sun for a few hours. Want to up your game? 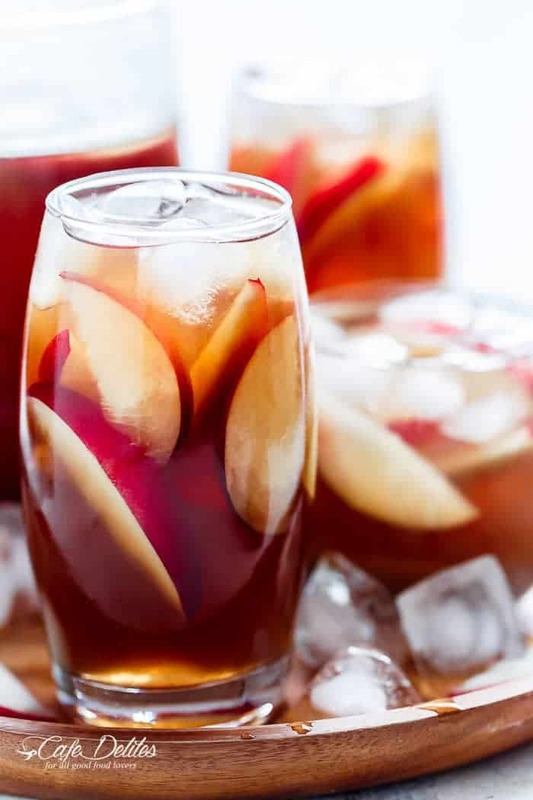 Try this white peach ice tea recipe, which uses homemade peach simple syrup to sweeten your tea. 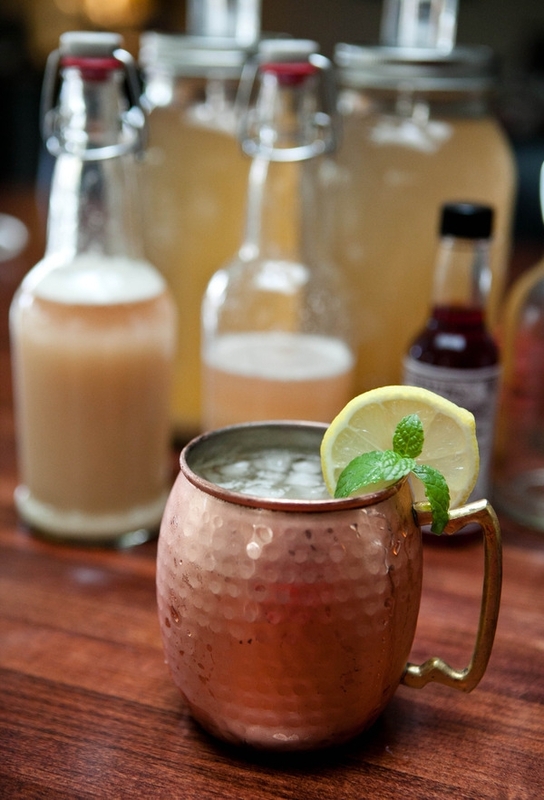 Here’s something you probably haven’t tried: making your own ginger beer. There are a few methods you can try — make a quick syrup, cold press ginger or give yourself a real chance to brew by using Champagne yeast to create a fizzy drink without club soda. Brewing the ginger beer takes three or four days, but it is totally worth it. Read the step-by-step instructions here. How cool would it be if the next time your friends come over they have the option to drink one of your own home-brewed beers? Very. 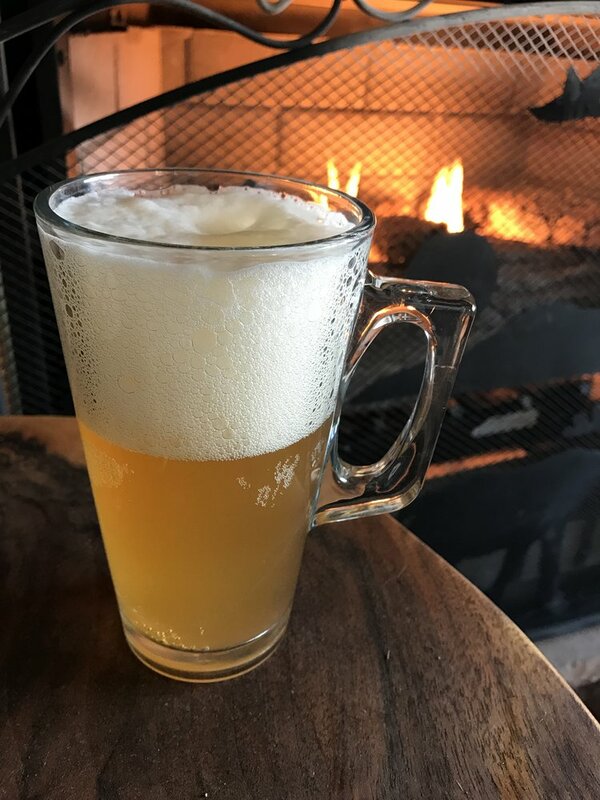 Although it’s a time-consuming hobby, there is no shortage of resources to learn how to brew your own beer. Start with getting all the scientific gadgets you’re going to need and get ready to see chemistry in action. Once you’re comfortable with the basic idea, start experimenting with fun alternative beers — like this chamomile ale. 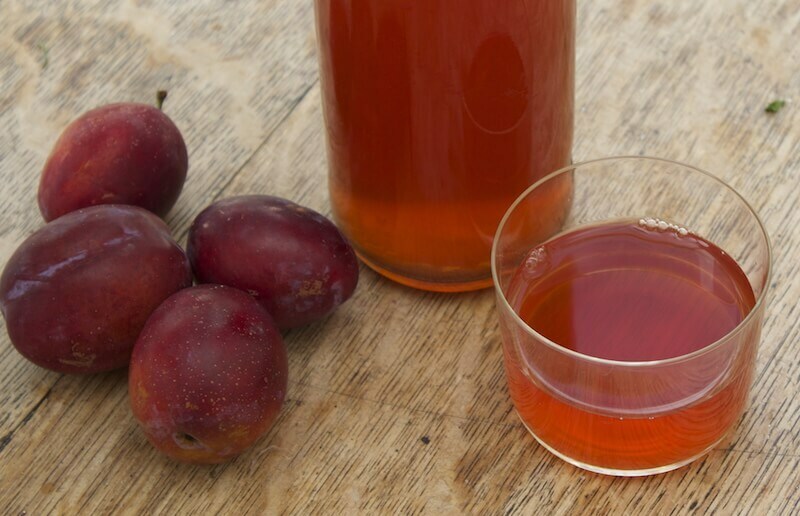 Yep, with a little bit of patience, a whole lot of plums, water and some cider yeast, you can brew your own plum wine. If you wanted to skip a lot of steps you could actually brew your own hooch-style wine with grape juice and yeast. It’ll take about three weeks, but you’ll be pleased and proud of the results. Want to make your own tasty liqueur? 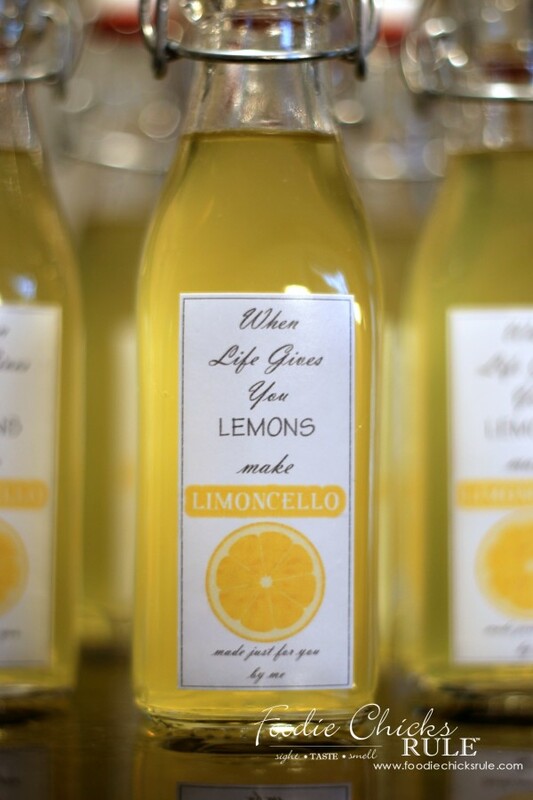 Limoncello is a great option. You’ll need a bunch of lemon rinds, a bottle of vodka, patience (it takes two weeks to a month), a strainer, a stove and sugar, but otherwise no fancy gadgets to make your own. Get the step-by-step instructions here. Add it to cocktails or freeze it for a slushylike consistency, perfect as a shooter on a hot summer day.